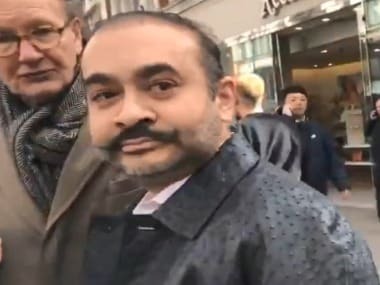 New Delhi: The Enforcement Directorate (ED) said on Thursday it has seized over 34,000 pieces of jewellery worth Rs 85 crore from the Gitanjali Group, owned by diamantaire Mehul Choksi, in connection with the Rs 13,000-crore Punjab National Bank (PNB) fraud case. The jewellery was kept at the premises of the Gitanjali group firm, Ms Gitanjali Ventures DMCC in Dubai, and was seized under the Prevention of Money Laundering Act (PMLA) when it was "brought" to Mumbai, the agency said in a statement. It said the seizure of gold and silver jewellery was made on 10 May after the ED raided a strong-room belonging to Bharat Diamond Bourse. "The ED seized over 34,000 pieces of jewellery worth Rs 85 crore under the PMLA of Mehul Choksi-controlled Gitanjali Group brought from Dubai," it said. The remaining amount of the proceeds of crime has been siphoned off and parked out of India, in the companies/entities of the accused persons located in different countries, it claimed. 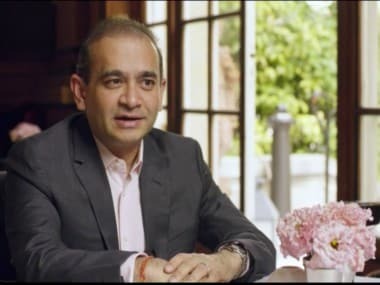 The agency said the data obtained from PNB found that with the "connivance of accused bank officials, unauthorised LOUs (letters of undertaking) aggregating to Rs 3,032.17 crore and unauthorised FLCs (foreign letters of credit) aggregating to Rs 3,106.56 crore were issued to the Gitanjali group of companies". The funds so raised for payment of import bills have "not been utilised" for such purposes in many cases, it alleged. 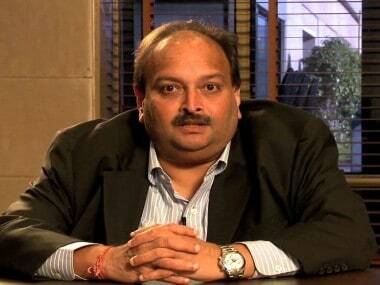 The ED claimed it "appears" to it that in the name of export and import, Choksi, through his various companies in India and abroad, was involved in money laundering and goods like studded jewellery, precious and semi-precious stones among others that were imported and exported through these companies have been procured/manufactured by the "ill-gotten money". Choksi, Modi and others are being investigated by the ED as well as other probe agencies after the fraud case was registered this year following a complaint by PNB that they allegedly cheated the nationalised bank to the tune of over Rs 13,000 crore, with the purported involvement of a few employees of the bank. The Central Bureau of Investigation and the ED have registered two FIRs each in this case. The CBI this week filed two charge sheets in the case before a Mumbai court while the ED is expected to file its own prosecution complaint soon. The ED complaint or charge sheet will focus on the money laundering aspect and the role played by the accused in perpetrating the alleged fraud, officials said.